Have been given 2 of these by separate people. Which speaks for itself that 2 people who don’t know each other have given me the same seat! I love the newborn insert and my little boy it’s very comfortable in the seat. I debated a lot about whether to get the isofix base with it but honestly it’s not necessary. Yes it would be easier but I’m not using the car seat to be apart of my pram. I could but I’m choosing not too. If I was I can see an isofix would be more beneficial. It’s really simple to plug the seat in using the seatbelt. It can be a little awkward putting the handle up and down but I only do that when I want to put the good up to help protect my baby from the sun. I tend to keep the seat in the car. I would recommend this car seat. I also own another car seat of a different brand which we were using first. We then came across the pebble plus and could not BELIEVE the weight difference. It was incredible. We only had a tiny 6lbs baby but the other seat was even then such a struggle to carry and lift comfortably and even with baby 4 months old this car seat is so easy to carry. The seat itself is so plush for baby and the innovative wrapped head wrest is perfect for little... and then growing babies. The sunshade hood is very simple to function just 2 clips to take it on and off. The seat fits into most cars without a struggle and smoothly attaches to car seat adapters to the pram. The handle is simple to manouver and quiet unlike some that click loudly and wake baby up! The weight of this seat has been a life saver. Easy to carry little journeys to and from the car i.e into a store with no problems of discomfort or heaviness. Great product. Highly reccomended. Especially to twin mums too! Comfortable for baby and easy to get them strapped in. 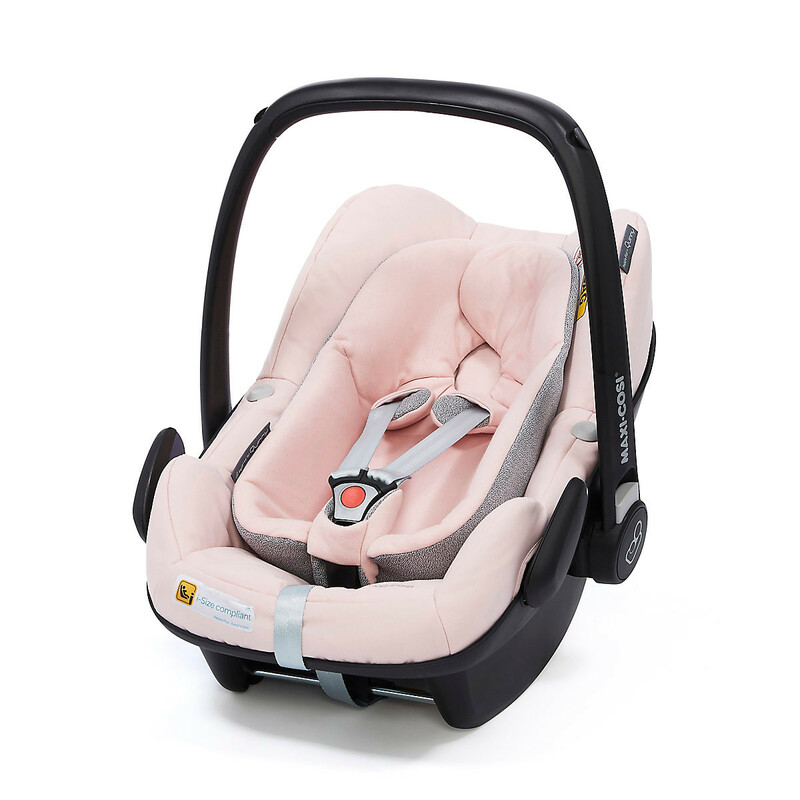 Maxi Cosi are a consistently well reviewed brand with high safety records which is why we chose this one. The bottom strap automatically flips back avoiding having to annoyingly get the strap out from underneath the baby's bum. 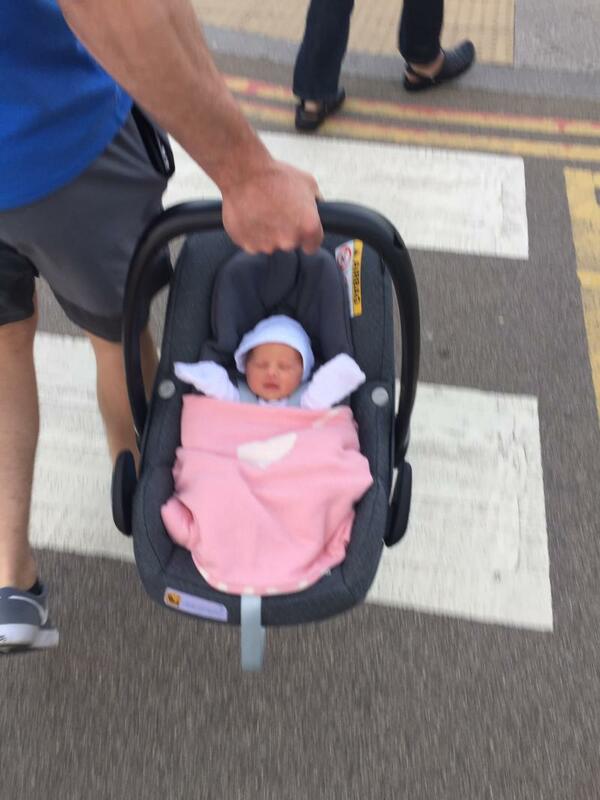 The shoulder straps are easy to move out of the way when putting baby in. The straps loosen easily when strapping baby in to allowing them to be clipped in quickly. Then they can be tightened by just pulling the lower strap. Baby looks very comfortable in the seat. We've had no issues with feeling the baby is too scrunched up. It is quite heavy now baby is 3 months old. At some point we'll start taking her out of the seat to come inside rather than bringing the whole seat indoors. It works well with the isofix base. Overall were very pleased with it. Easy to transfer in and out of car. Heavy product, difficult to attach to pushchair. 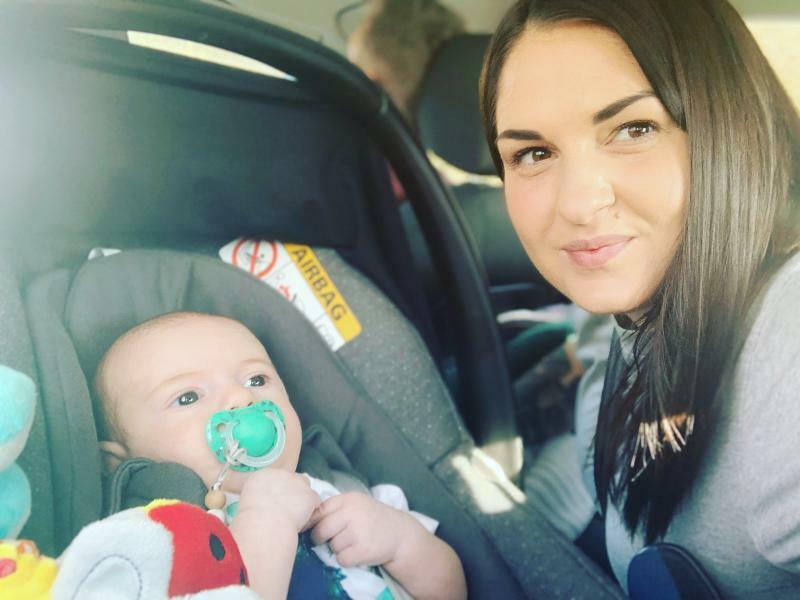 We brought a travel system when pregnant and choose this car seat due to the continuous positive reviews we read, and the feedback from friends. My baby loves to be in the car and appears very comfortable in the seat. The only negative would be that it is quite heavy to transfer from car to house, and onto the pram especially first few weeks post-partum. Snug fit for baby. Hood can be pulled over to help keep the wind off baby and hide the sun. No water proof hood and it is big in the car so cannot put the passenger seat back very far. We bought this car seat for our new born son. I like the padded insert keeping him snug. The hood pulls over and is good to shelter the wind and also protect him from the sun when he is in the car. The seat is easy to use and very easy to put in the car with the iso-fix base. I am not keen on the non removable warning stickers and the passenger seat can not go far back with the baby seat in the car behind it. 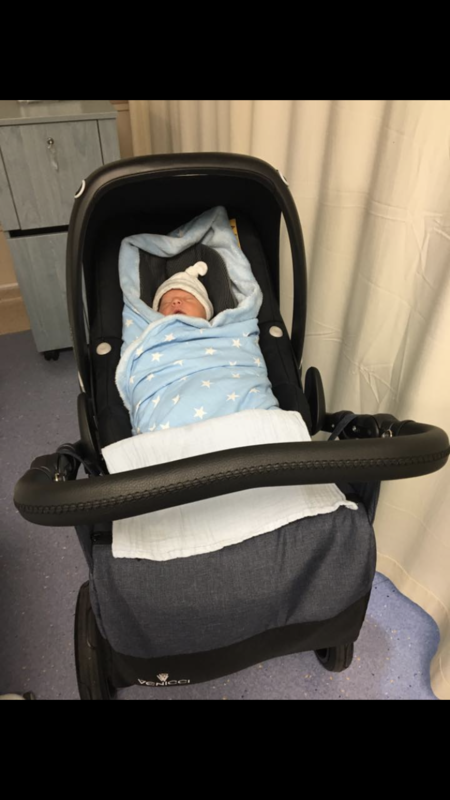 I love knowing my little one is safe in the car and it is easy to click on and off our maxi cosi Pram. Newborn was very uncomfortable for the first few weeks with the insert. I liked this car seat and purchased it because of all the great reviews I read. However, my newborn looked very squished for the first few weeks and cried every time she was placed in there. I tried removing the insert but she was too small and had no head support without it. She is now big enough to fit without the insert and absolutely loves it! The car seat is also easy to fit into the car and quickly too. It is also pretty heavy. Love this seat. Perfect for my little one and will reuse for next baby. So easy to take covers off to wash too. Highly recommend with isofix base! I purchased the Maxi Cosi Pebble Plus for my first child. The Maxi Cosi brand was recommended to me by a friend. When we went to look at car seats this one stood out to us. 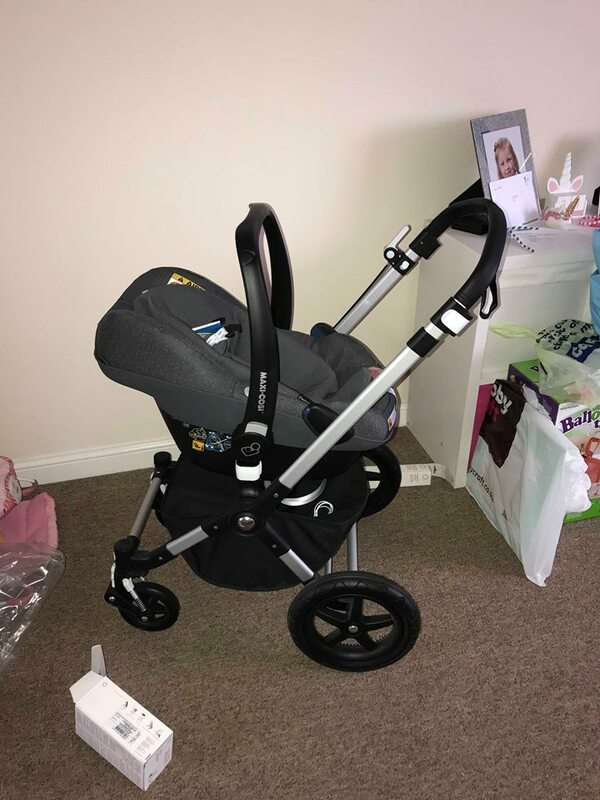 It was black and grey so blended with our car decor, it looked high quality, had lots of padding and newborn inserts so that a newborn would be comfortable in it, it fitted on an isofix base and could be put on our I Candy pram with adapters. I would highly recommend this product! We have now gone on to purchase my sons car seat for the next 4 years and have continued to use the maxi cosy brand. This car seat has been amazing for my daughter. As a newborn she looked secure and comfortable. We actually replaced our existing car seat from another brand to get this one because we had heard so many wonderful things about it. Very comfy, insert provides extra support for newborn. Good quality product. The insert provided the extra support needed for my tiny newborn. As time went on we removed the insert and the seat was still extremely comfy and well padded to support my daughter. Installation instructions are simple and easy to follow. Love that it was compatible with my Oyster travel system too. I loved how well padded this was especially for a newborn. Daughter no longer has the insert at nearly 8 months seems comfortable still. Only prob is it is quite heavy. 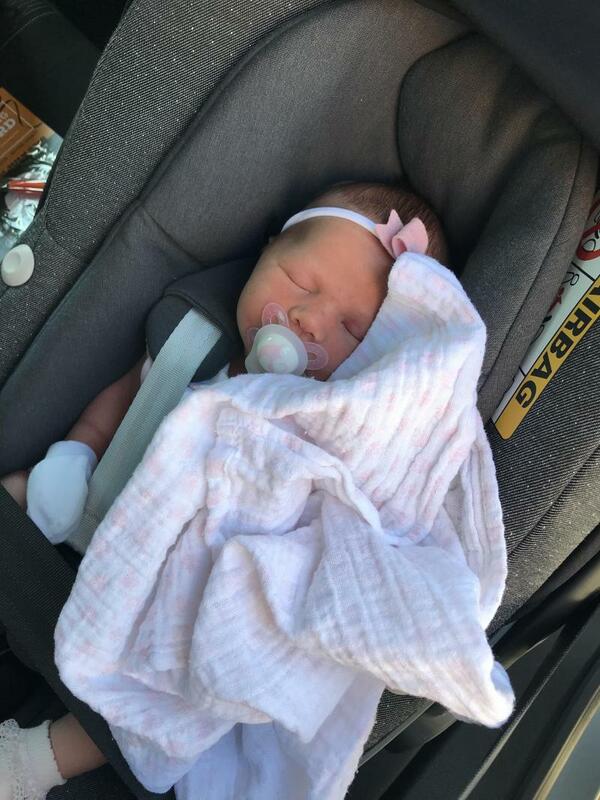 My baby always looks ever so comfy inside the car seat, I love the look and the design of it. 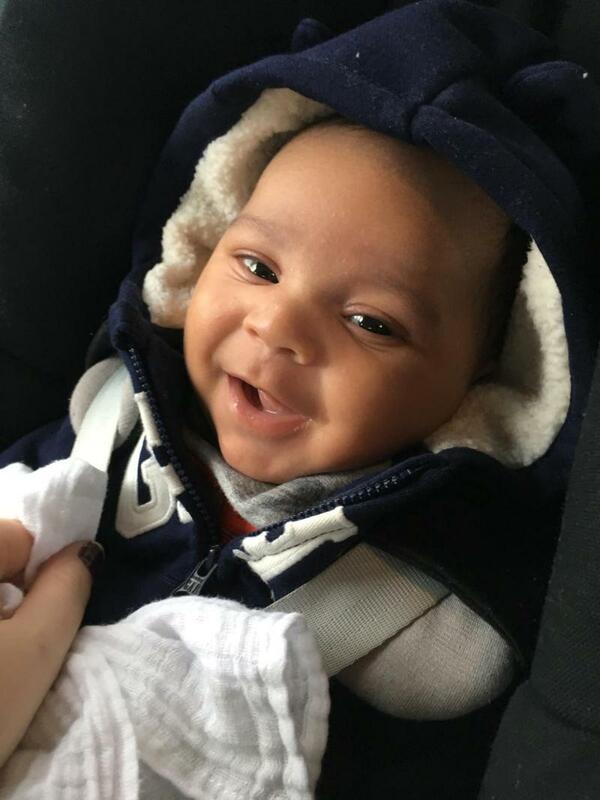 My baby is only 4 months old and already the car seat is too heavy to carry with him inside. 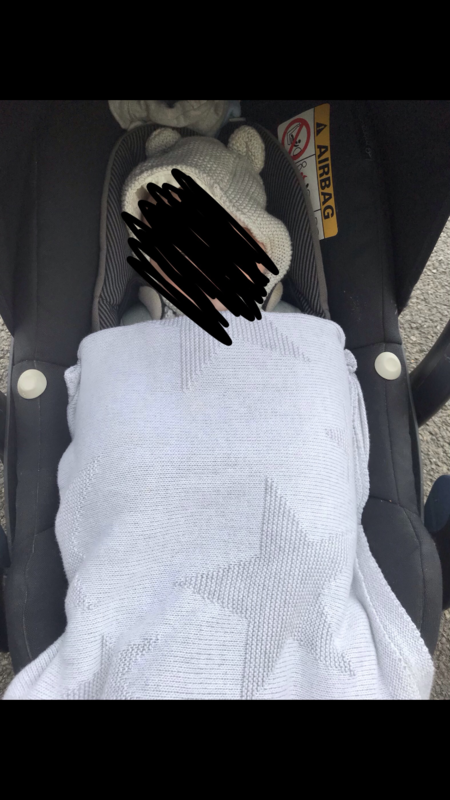 Overall it is a lovely car seat and I would recommend it to other people, however it does become a bit of a pain having to carry it from the house to the car with baby inside as it is a heavy car seat. 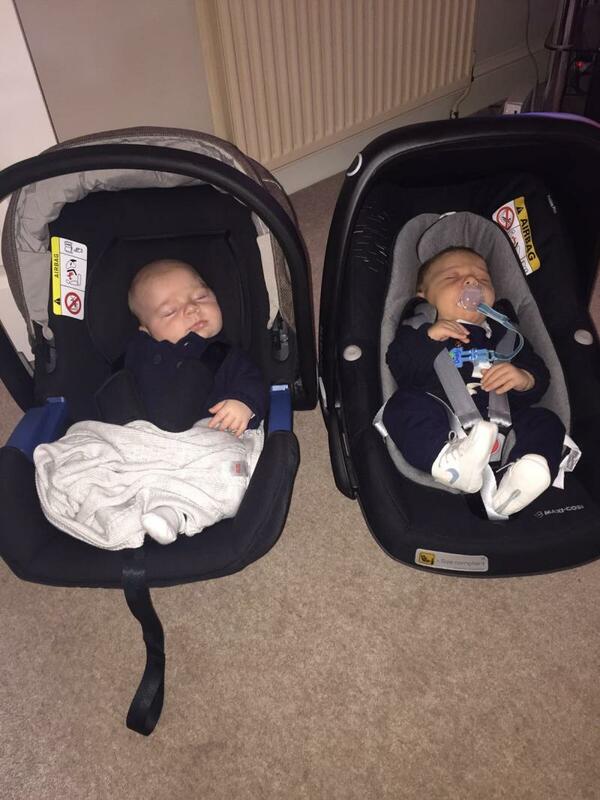 The car seat looks great! We got the 2 way fix bundle so we have the next car seat which can be used on the same base. 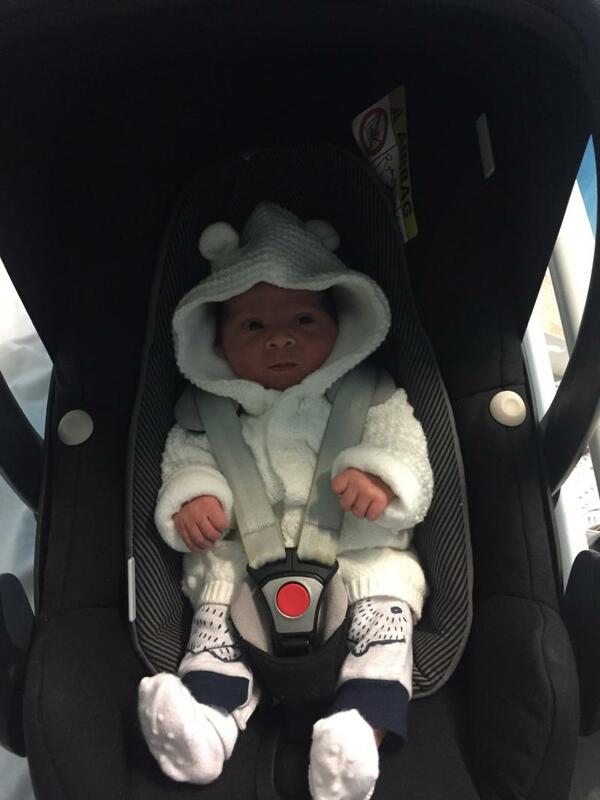 Maxi Cosy have a great reputation for its safety standards so feel my little boy is safe and secure in this car seat. It is a heavy car seat so can’t really carry it too far. It compatible with most travel systems. 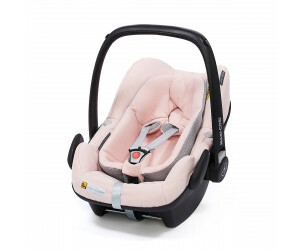 I feel the maxi cosi is an excellent car seat for babies. The newborn insert makes it very comfy for the baby and it allows them to lie comfortably without their chin leaning on their chest. The straps tighten well and are easily adjustable. The canopy is good size and easily clips on. I just feel the car seat is heavy. It’s very heavy to carry even from house to car. We bought the Peeble plus car seat before the birth of our daughter. It’s very easy to install along with the isofix base. Baby is very safe and secure when in the seat. The new born I set is easy to take out as your baby grows. Our wee girl is very comfortable in this seat. The car seat looks great! We have it ready for when our baby boy is born in a few months. We got the 2 way fix base to go with it so that we can just buy another car seat for it when baby is bigger and not have to buy another base. 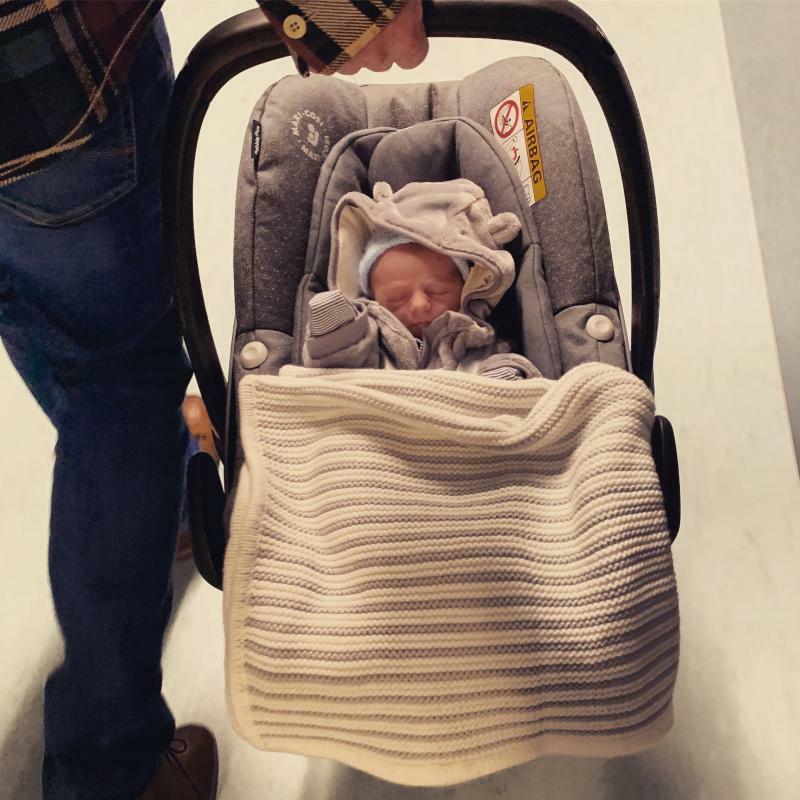 We opted for the pebble plus after looking through the many car seats on offer, and decided this ticked all the boxes. The seat is durable and very comfortable for our little girl. The straps are easy to tighten and the removal insert is good at keep them secure during the first few months. Inevitably your child will outgrow this seat quite soon, around the one year mark but it is one of the best we have seen. Some gripes are the fact it doesn't adjust or recline once in the 2wat fix base, the clips to lower the handle sometimes stiff. The adapters for our Mama's and papas ocarro pram are extremely hard to use, and when you have a crying little one at the shops it's mayhem. All in all however we are very pleased, our little one is safe in a comfortable seat. I bought this car seat for my DS, born in September 2018, based on the reviews I’d read and a few different polls suggesting it was voted the top car seat of 2017. So far it’s been perfect, it’s stylish and goes well with my Bugaboo Fox pram. It appears to be comfortable since the little man falls asleep as soon as he gets in the car. I just love how safe he seems clicked into the isofix base. Will be purchasing the Maxi-Cosi 2way Pearl in the next 9 months for him to replace the Pebble Plus. This is a lovely car seat . It is easy to use and looks comfortable for the baby. The insert is great as my boy was 6lb so I knew it would protect him from moving about too much this and is able to be taken out . It slots easily onto our pushchair with use of the detachable adapters. 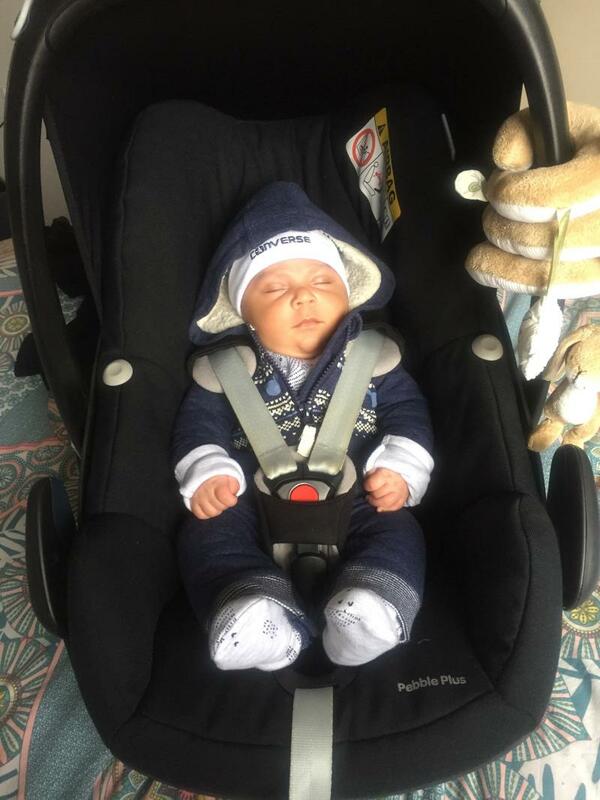 We searched forever for the 'Perfect' car seat & eventually we settled on the maxi cosi pebble plus in grey sparkle. I really loved it as it looked comfortable, looked lovely and safe & looked like it had amazing support for a newborn baby. However... Baby looked squished, she cried whenever we were out in the car, its only recently at 5.5 months & no newborn insert that shes calmed down a little when in it. 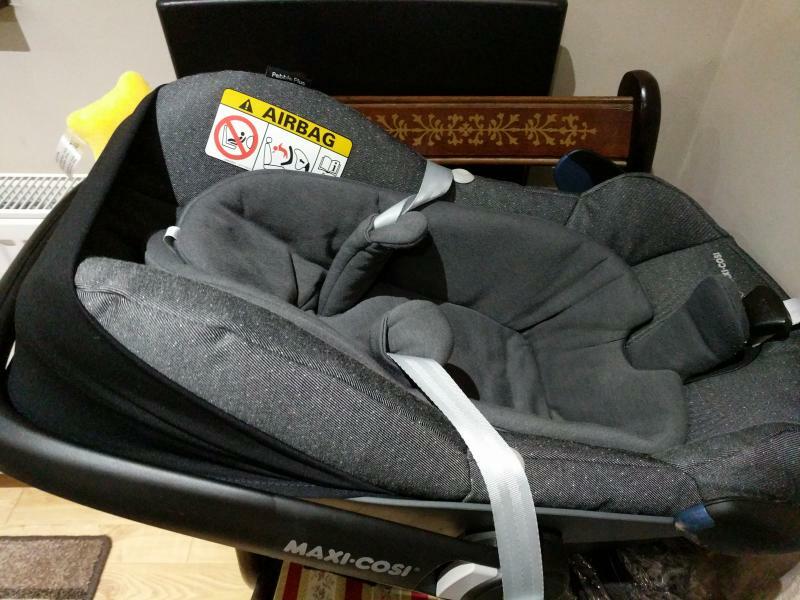 i think maxi cosi have padded it out a little too much, i really loved it but baby hated it. this is my third baby and third different car seat as each time i find them so fiddly and heavy. this car seat is very easy to fit into the car, especially with the 2way fix base. i have it in a lovely bright pink which i love and gets lots of compliments. 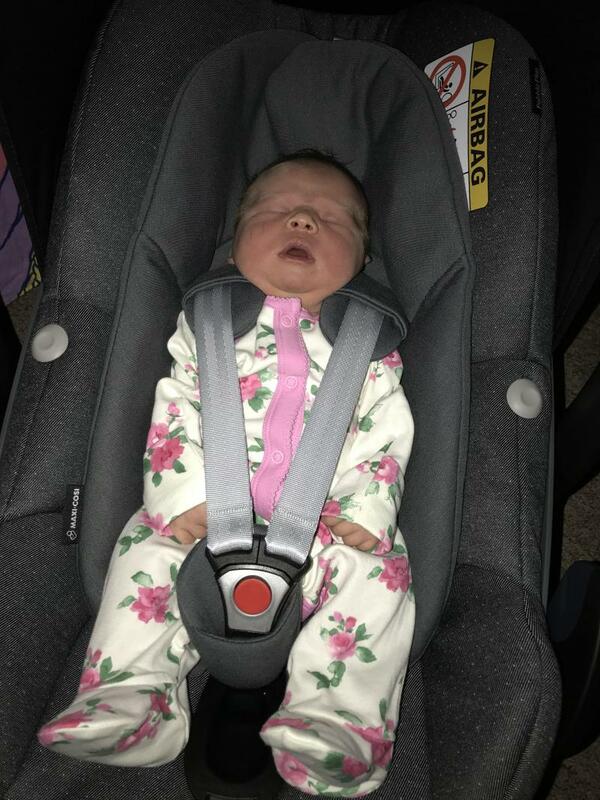 it has a new born insert which made baby feel nice and secure, we have now removed this and there is plenty of room and doesnt look like she will outgrow it as quickly as my others have previously outgrown their first car seats. This is a lovely car seat (it matches our pushchair in the colour Sand). It is easy to use and comfortable for the baby. The insert is great for smaller babies to protect them from moving about too much and can be taken out when baby grows bigger. It slots easily onto our pushchair with use of the detachable adapters. 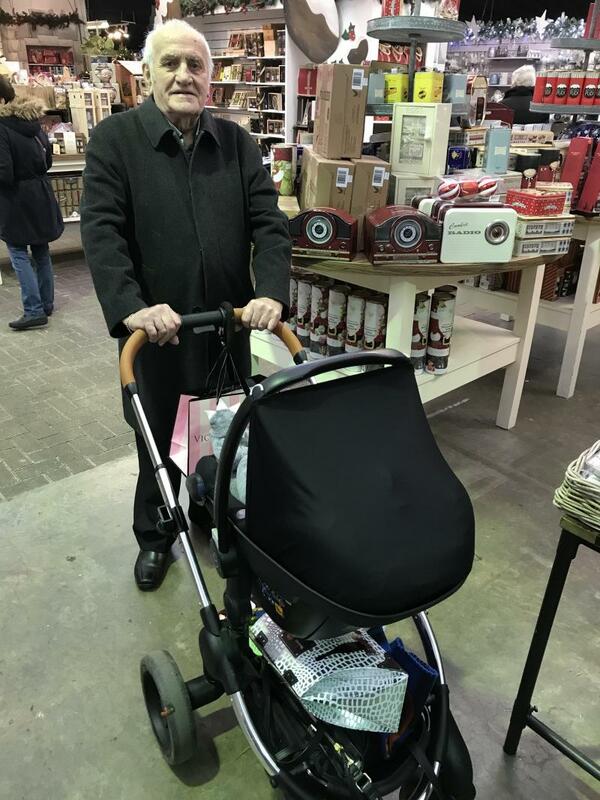 Easy of use, easy to carry, safe fits our buggy. Can be hard to take out of car, would like a rain cover supplied. We bought this product as it was the one that fitted out buggy of choice. Having seen the reviews and asked people who have used it I was happy with her choice. Easy to carry, baby feels supported at all times. Nice angle so if baby does fall asleep her heads isn’t coming forward. To be honest I bought this as I know the brand more than anything so cannot compare to other manufactures. It is I size compliant, very safe with roll bar too. My little girl likes the fact she doesn’t “sink into it “ and is more of a flatter seat than a bucket. However I find it extremely heavy in comparison to others even without the baby in! Also it comes with a canopy in the back which I didn’t realise until a plastic bit fell off with instructions in it. The Maxi-Cosi Pebble Plus (i-Size) Baby Car Seat is a group 0+ baby car seat suitable from birth until your baby reaches 75cm in length.